Short 5 minute message from Cornerstone’s Director of Strategic Alliances on the hazards of Recreational Marijuana usage. 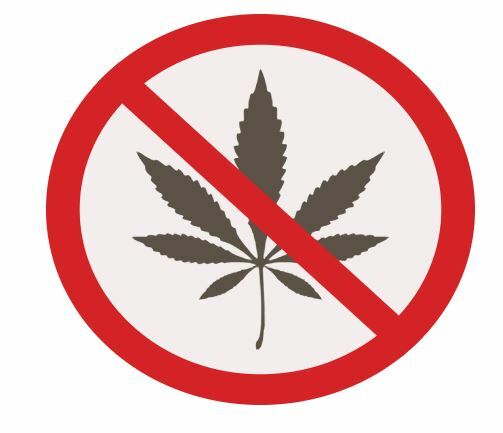 Thursday, Feb 21st the House Criminal Justice & Public Safety Committee VOTED 10-9, a very close and nonpartisan vote, to move forward with legalizing recreational marijuana, HB 481. THIS Wednesday, the entire NH House of Representatives will weigh in on the bill. Cornerstone’s updates on our fight to stop HB481, including written testimony to the committee. 2) Click on “Your Legislators” in the left-hand margin. 3) Choose your town from the dropdown menu. CALL YOUR REPs before Wed 2/27 urging them to vote NO on HB 481.